2019 is going to be a big year at Walt Disney World and one of the new additions, (minus that big carrot at the end of the year, known as Star Wars: Galaxy’s Edge), is going to be the NBA Experience, which is slated to open at Disney Springs in the location of the former Disney Quest. This new experience will be a one-of-a-kind destination that will feature hands-on activities all with the design of highlighting the excitement of basketball. 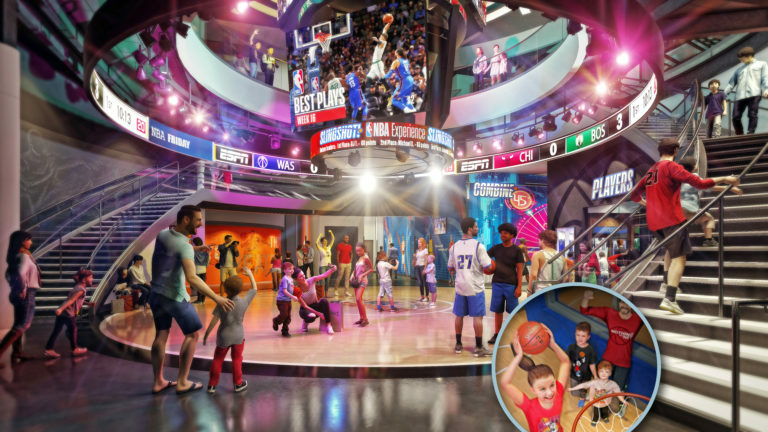 The new NBA Experience will open on the West Side in the summer of 2019. I grudgingly have to admit that some of these activities sound kind of fun. Most of them sound very low-capacity, though. 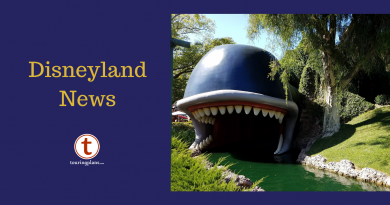 It will be interesting to see how much interest the place draws, and how well they handle it, considering the systematic understaffing at Disney Springs (and all over WDW).